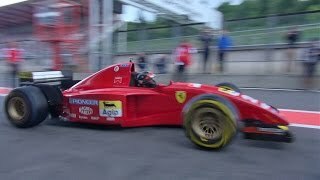 Exciting ride in a Ferrari 458 Italia! 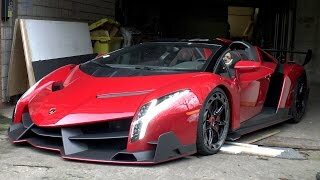 - Downshifts & Accelerations!! 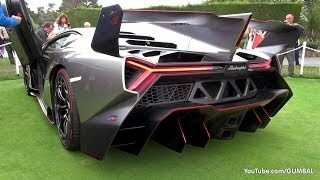 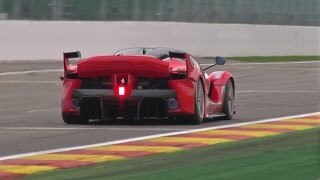 $3.0 Million Ferrari FXX K - INSANE V12 EXHAUST SOUNDS! 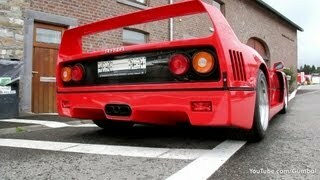 Ferrari F40 - AMAZING SOUND! 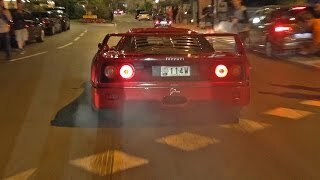 Ferrari F40 w/ Tubi Exhaust - INSANE Powerslide!